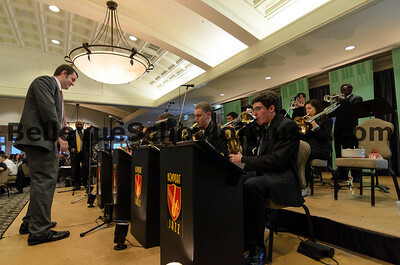 Guest Artist drummer Alvin R. Atkins Jr. performing with Newport High School Jazz ensembles in the Newport Jazz Gala on Friday April 19th, 2013. 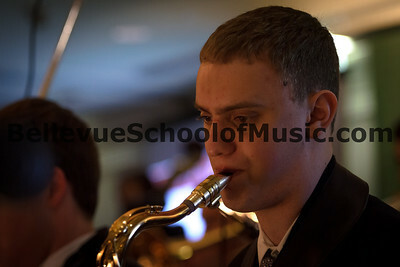 Newport High School Jazz 1 under the direction of Corey Edwards. 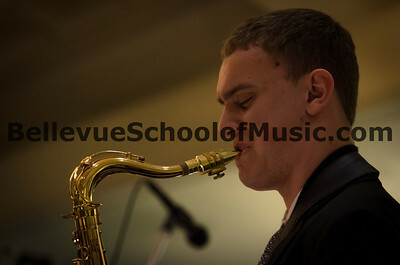 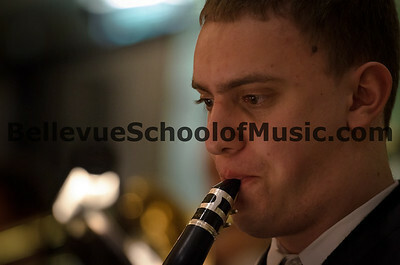 Benjamin Zobel performing on tenor saxophone.